May 2005 car maintained by Porsche service centers only. 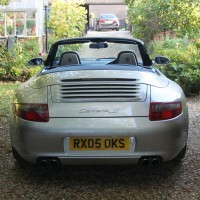 I purchased this car in Sept 2011 from Porsche Center Guildford. 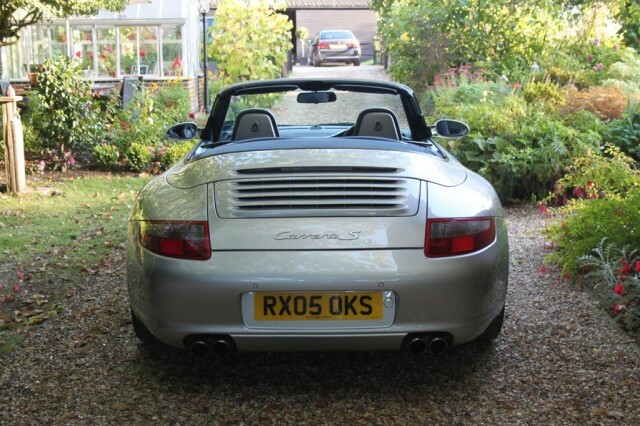 Major service in July 2013 including 111 point check with Porsche warranty extension until 24/09/14. 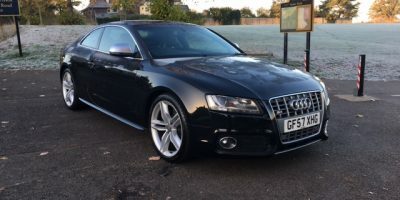 Items covered under warranty in my ownership include new gear box, front suspension, coil packs, heat shields, RMS and IMS. The mileage is 46k and includes a new MOT. Options include Bose, Climate, Telephone, Navigation among others. This Ad has been viewed 1468 times.